Hamlyn, London 1974, 1974. Hardcover. Dust Jacket Included. 192pp. Hardback. 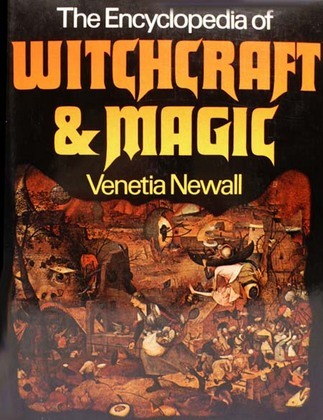 Avoiding a sensational approach, Victoria Newall has a very readable text that includes entries ranging from All Hallows' Eve and Black Mass to the Salem Witches and Voodoo. Introduced by Richard M. Dorson. Illustrated with 32 full-colour plates and 200 in black&white. Measures 9" x 12". In good condition with dust jacket.